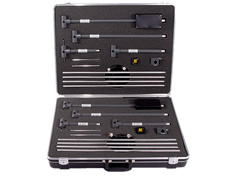 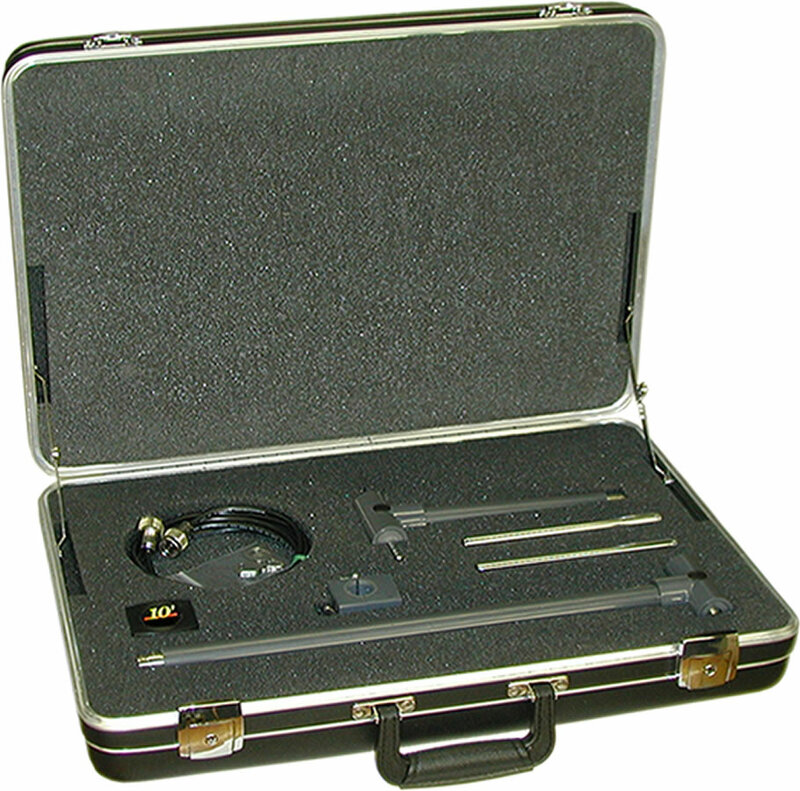 Dipole antenna Set for Analog and Digital TV Field Strength measurement testing that is designed to meet the needs of your various testing requirements. 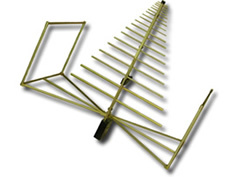 The tuned dipole antenna set is designed for radiated emissions measurements over the 50 MHz to 222 MHz and 325 MHz to 1000 MHz frequency ranges. 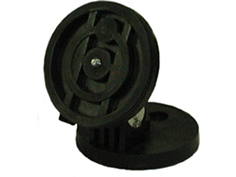 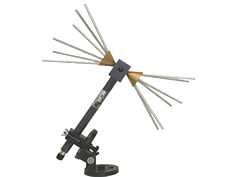 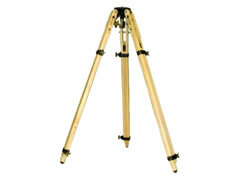 The antenna set consists of two baluns and one set of adjustable elements. 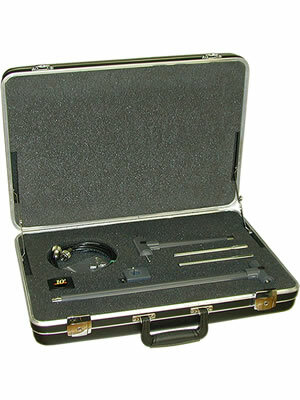 A tape measure is also included for the users convenience. 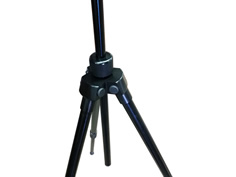 A mounting clamp is included for attaching the dipoles to a tripod or any other mounting device that has a 1/4-20 threaded screw. 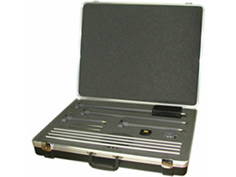 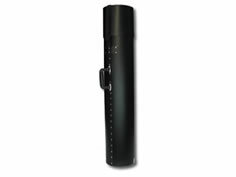 Case Size: 21 1/2" x 15" x 5 3/4"
Carton size: 24" x 19" x 15"